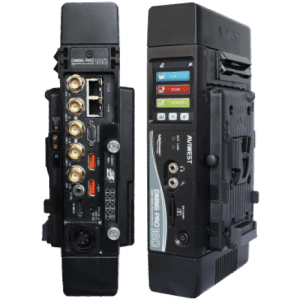 The QUAD Series is a range of external 3G/4G-LTE cellular transmission solutions increasing dramatically the signal resiliency in critical conditions for live video transmission. 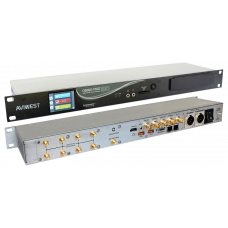 The QUAD Series is designed to be used in combination with AVIWEST’s PRO Series, RACK series or AIR series transmission devices, as well as HE4000 UHD encoder in order to add, extend or remotely-located transmission capacities over cellular networks. 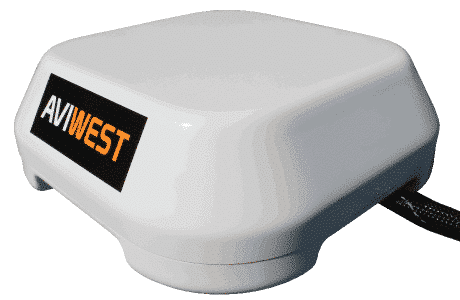 The QUAD Series portfolio includes two solutions: QUAD Antenna and QUAD CellLink. 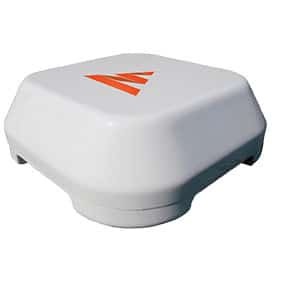 Suitable for/or better transmission in constraints and hostile environments, the QUAD Antenna is a cellular antenna array combining 4 patented high-efficiency wideband antennas. 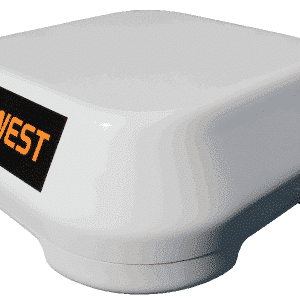 It is designed to externalize the embedded native antennas from the PRO Series or simply add transmission capability to the RACK Series. 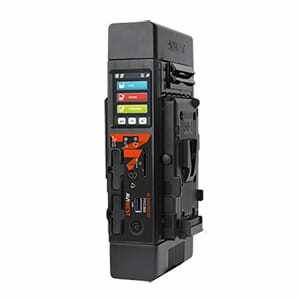 The QUAD CellLink embeds 4 last-generation 3G/4G-LTE cellular modems with their SIM cards and inherits of the QUAD Antenna innovative technology. 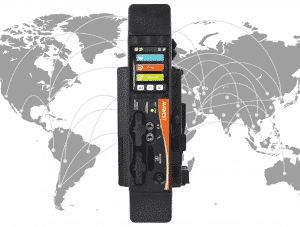 This agnostic solution can be combined with the HE4000 and AIR Series respectively, or any other vendor devices. Really easy-and-fast to setup, the QUAD Series definitely facilitates video professional operations for newsgathering and field events broadcasting compared to the traditional satellite-based solutions. QUAD Series enhances their excellence of services with a better video quality, a lower latency, and an error-free transmission. Plugged to a DMNG PRO180-RA and mounted on a tripod or a mast, QUAD can improve significantly the performance and the resiliency of a live video transmission from heavily crowed areas where cellular signal transmission is poor such as street demonstrations or sports stadiums.